The most successful Local SEO campaigns begin with solid foundations. 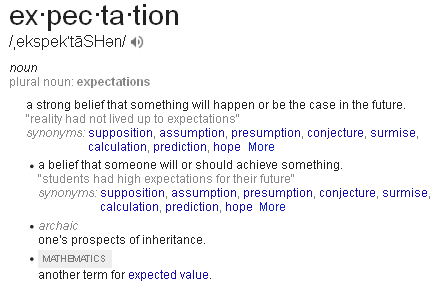 Communication between a Digital Marketing Agency and the Local Business Owner should always outline proper expectations. When engaging in such a time sensitive marketing endeavor as Local SEO, everyone being on the same page is very important. Let the SMB owner know at the very moment a contract is signed for services, that the part they play is the most important part in the business relationship. Often times, when a client pays for services from a Digital Marketing Agency, such as Local SEO setup, they feel as if their part in the relationship regarding any action items is complete. This thought process may surely end up degrading over time with either party in the business relationship feeling disappointed and parting ways. A great way to mitigate the aforementioned scenario is to educate the local business owner about the process of setting up a Google Local listing. 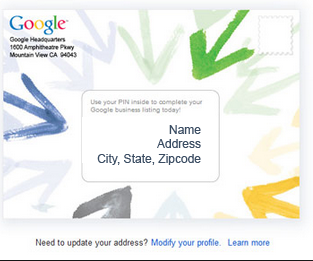 In many situations, the postcard sent from Google with the PIN verification number is lost or never retrieved because there was not a critical emphasis placed on communicating just how important client involvement actually is. Local businesses depend on the PIN number from the postcard to establish visibility in the search results. Digital marketing agencies thrive on verifying the Google local listing as soon as possible. Be sure to emphasize the importance of not losing the mailbox keys or waiting to return the postcard PIN at the very last minute. The PINs do expire at the 30 mark and a new postcard will have to be issued. Taking the time on the front end of the business relationship to convey a message of urgency, will absolutely benefit both parties involved. Visibility in the search results leads to rankings and rankings lead to traffic. Web traffic from prospective customers will lead to conversions when everything in the local seo process is running smoothly. This success most certainly begins with timely retrieval of the postcard and a quick email or phone call to the Account Manager delivering the PIN verification number. Cultivate a positive business relationship between agency and client, with transparent communication at the outset of the Local SEO process, to ensure conversions and revenue.